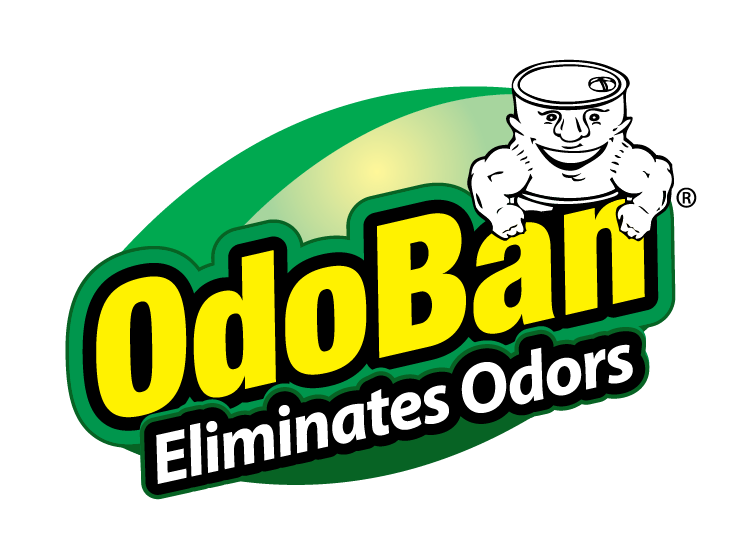 OdoBan® is the original odor eliminator since 1980. As the company’s flagship product, properties of the original formula serve as the inspiration for most of the company’s family of products. 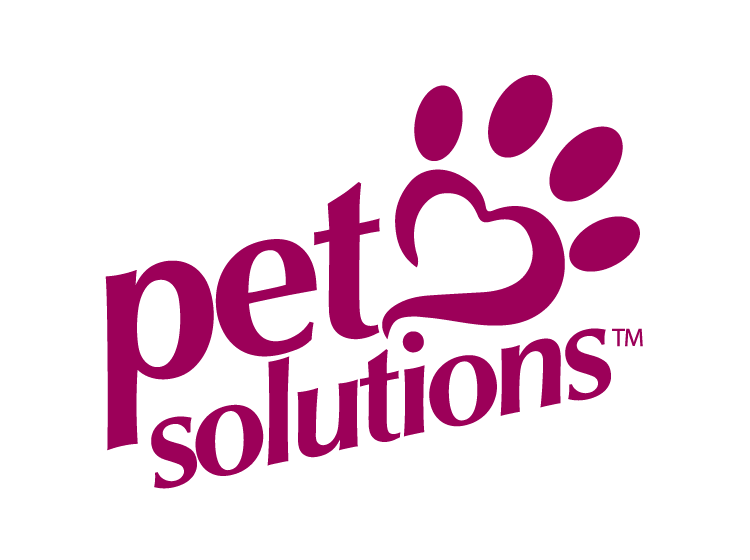 OdoBan® Pet uses the same power of OdoBan® original to eliminate pet odors, remove stains, and help train pets for healthier living. 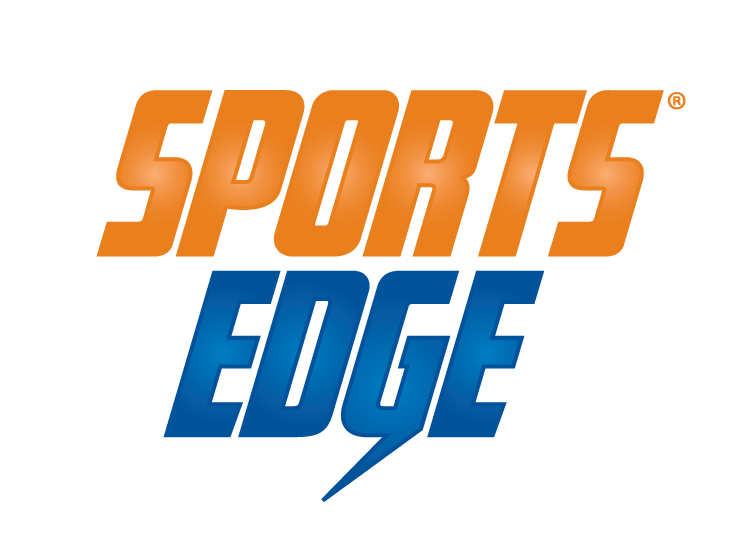 OdoBan® Sports Edge® is an advanced laundry stain and odor removal system designed for the on-the-go challenges associated with an active life style. Each product works great on its own, with each step building on the technology of the previous to work together for the most advanced laundry care system available. 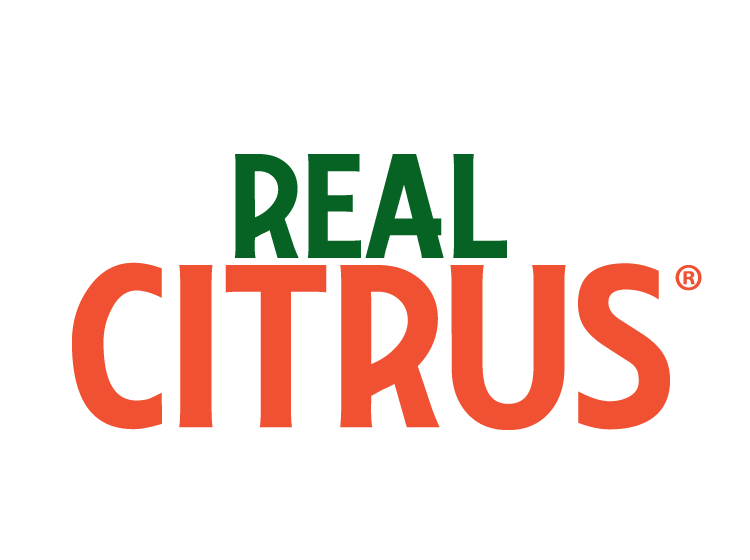 OdoBan® Real Citrus® eliminates odors and freshens the air with natural citrus oils. OdoBan® Professional Series was developed specifically to serve the needs of industry professionals in the hospitality, medical, and institutional market sectors. 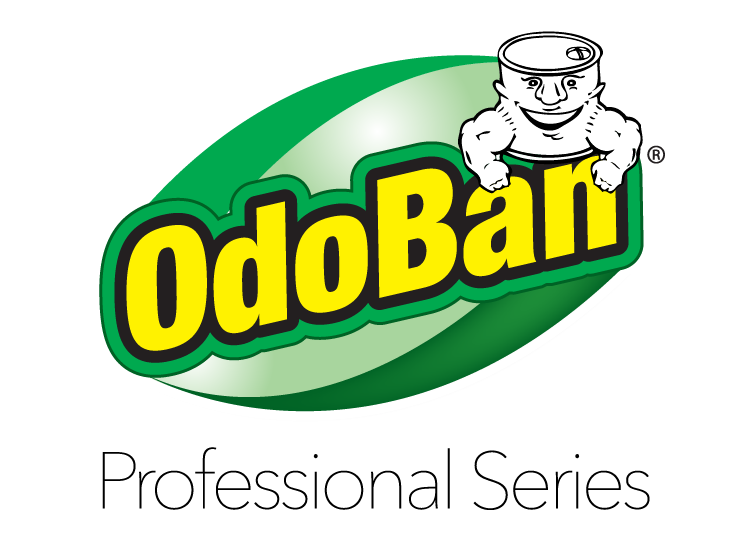 Earth Choice® products are included in the OdoBan® Professional Series product line and focus on odor elimination. 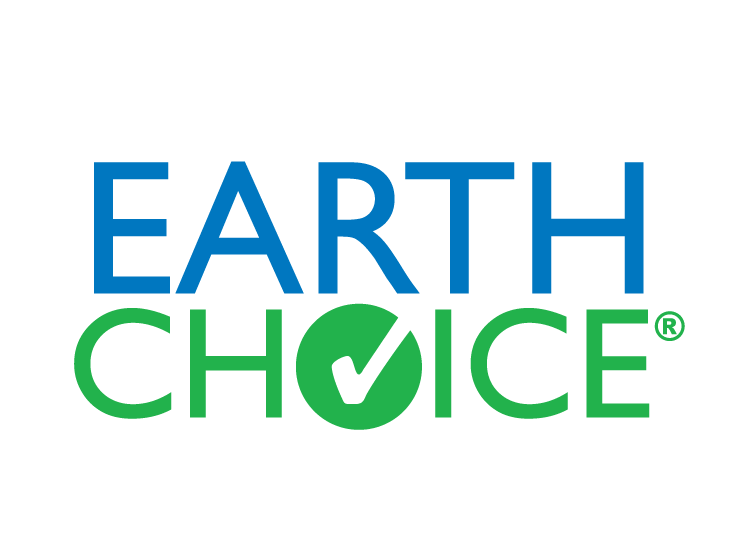 Formulated to help protect the environment and be safer for people, many of these products carry the prestigious Safer Choice logo - the highest level of recognition from the Environmental Protection Agency (EPA) - as well as the Green Seal™ certification. 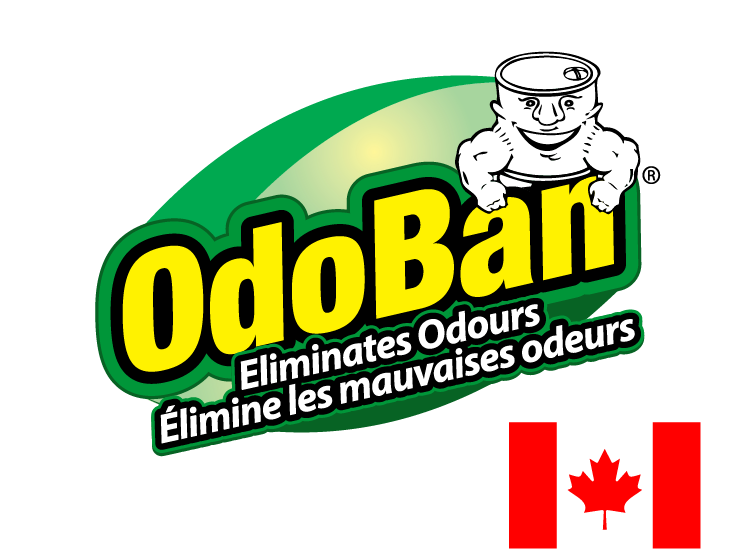 As of Fall 2016, OdoBan® is available for sale in Canada with a select group of products, concentrates and ready-to-use. 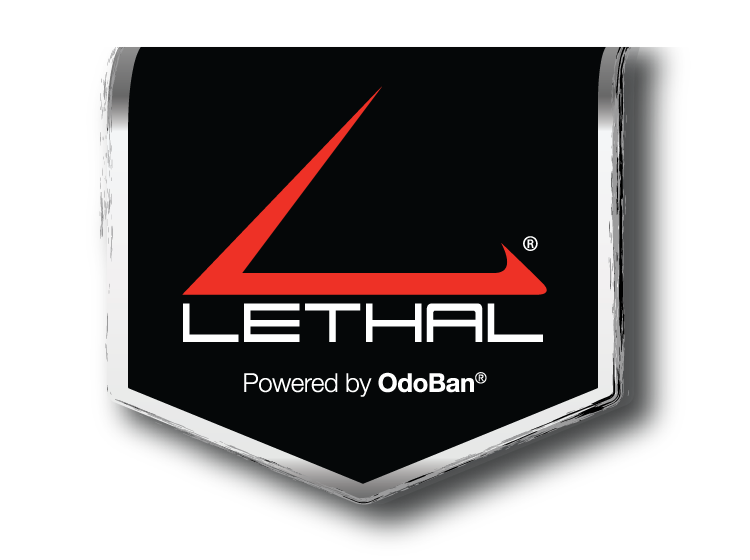 The Lethal® Pro Hunting series is a product line of human scent eliminators powered by the original OdoBan® formula for outfitters, professional wildlife hunters and serious hunting enthusiasts.